Executive Summary: Effects of weather on labor productivity can be difficult to quantify. Consider efficiency factors generated by the National Electrical Contractor’s Association and presented by Adrian & Adrian in Total Productivity and Quality Management for Construction. This is also discussed in many other publications. 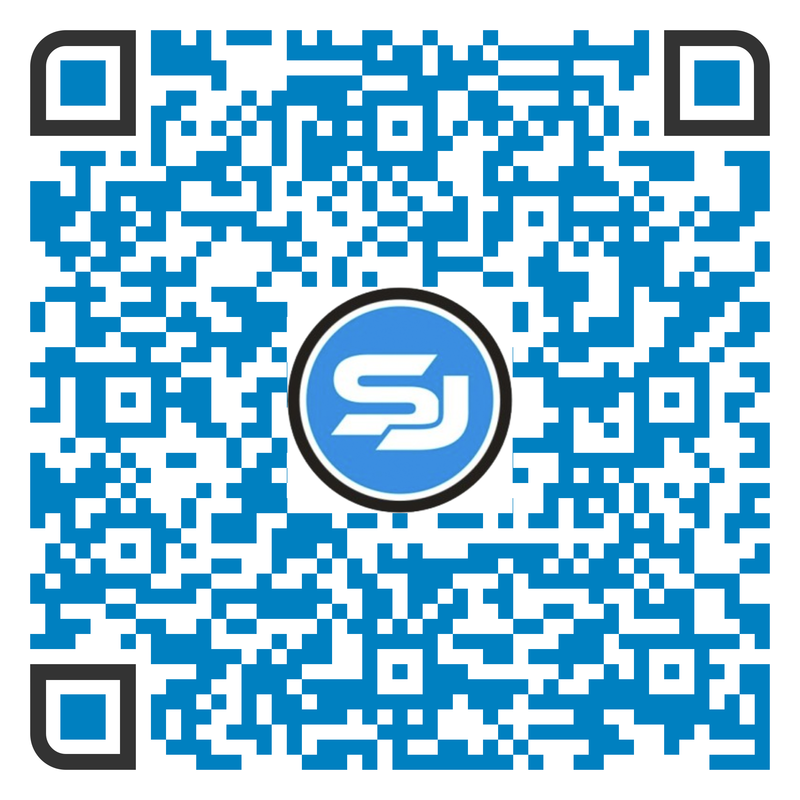 Why and when to use it? If you bid a job to be performed in warm or cool and comfortable weather, but your project is built in adverse weather conditions, perhaps your losses were a function of weather. Now you have an independent 3rd party dataset to help you on the offensive. 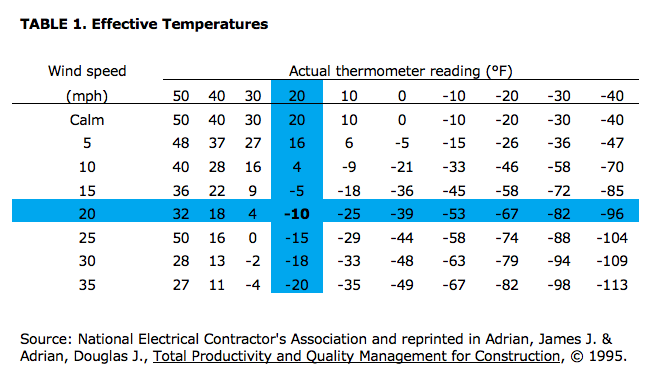 Read Table 1 which gives the effective temperature. Table 2 – Determine productivity. Take your effective temperature reading from Table 1. Read the intersection of these two values in Table 2. You’re done. The result is the percentage of ideal productivity your crews achieved. An example. 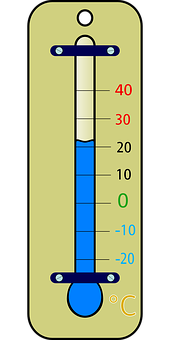 From Adrian & Adrian, say that the actual temperature is 20°F with a 20 mph wind – Table 1 gives -10°F as the effective temperature. 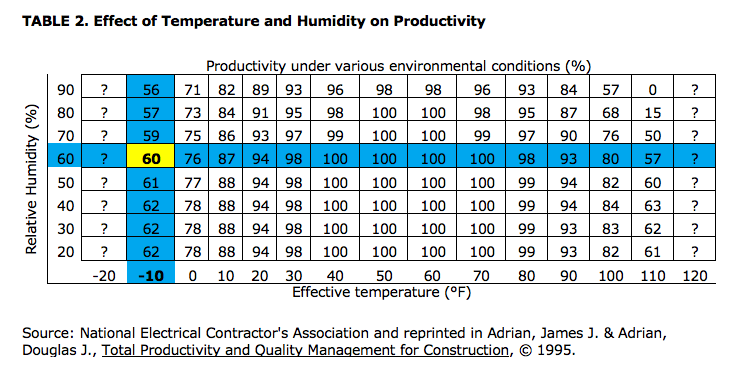 If the relative humidity is 60%, your workers are working at only 60% of ideal productivity. This example is shown in blue on the next page. My story. I trust the authors which discuss the use of this data (which included more than Adrian and Adrian), but I’ve never used these tables. I’ve analyzed plenty of other impacts from other causal factors using different data. I have consistently found in my career that losing money on a job never wins the pity of anyone on the owner’s side. It’s the risk you took when you signed the contract. I have found that studies like the one mentioned here help bring objectivity to what can be a partially emotional plea from a contractor. Getting beat up by an inspector never wins a claim – cold, hard objective data can win it or at least get the other side thinking.